We didn’t set out to start a tissue company. In fact, noissue was born out of necessity in 2017. We were looking at packaging for a previous endeavour, and couldn’t find exactly what we needed. Since we’re not much for sitting about and making do, we decided to fill that gap in the market. 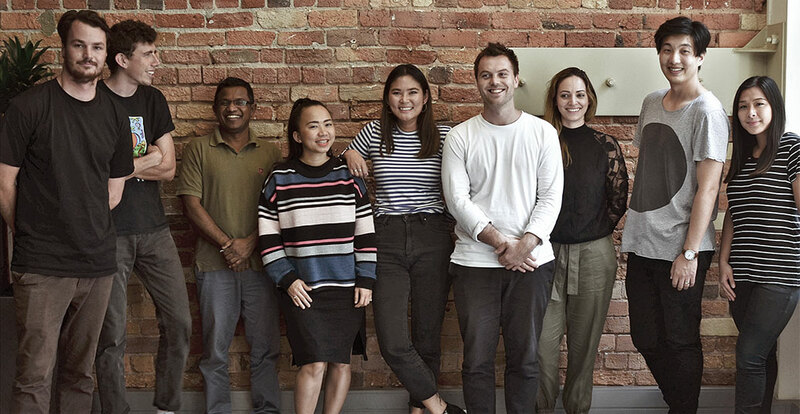 Noissue was started with a single intention: to make premium custom tissue attainable for brands at any stage of business. Our company is based on a few core beliefs. At the heart of those beliefs is a focus on customer satisfaction. 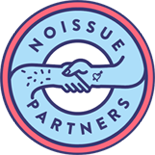 Our customers have helped shape what noissue is today. To be frank, it’s not really about us —it’s more about what you need to help your business be the best it can be. We believe that sustainable packaging doesn't have to be unattainable. You can be environmentally conscious and responsible while creating a premium product for your customers to enjoy, and we can help you do it. 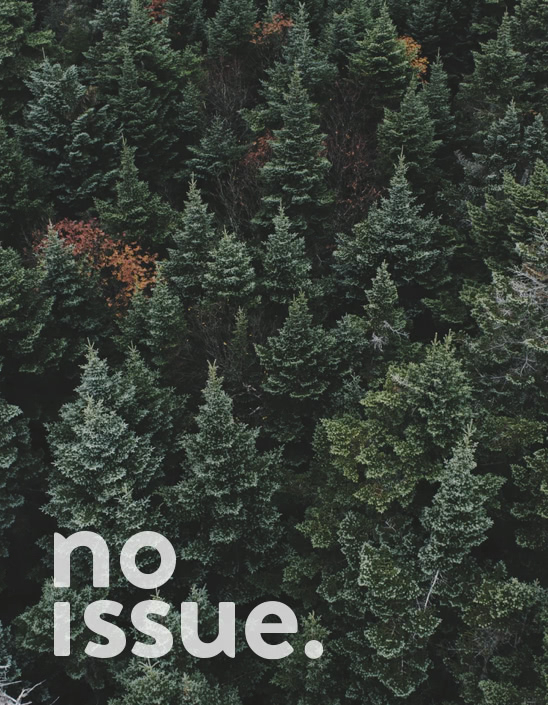 We chose the name ‘noissue’ because we’re committed to eliminating the unnecessary issues that can crop up with custom production. Our goal is to make packaging easy, so you can get back to what’s most important: your business. Contributing to global reforestation one tree at a time. 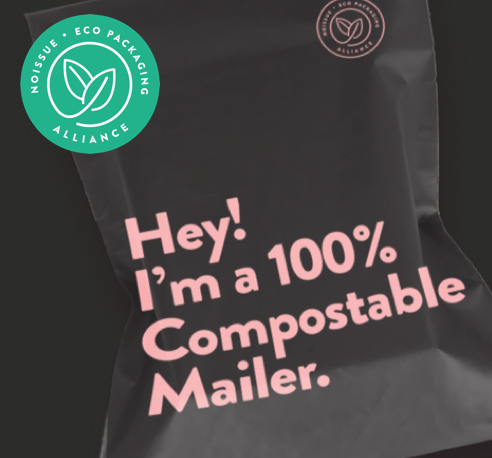 Our Eco-Packaging Alliance is a great way to contribute to global reforestation, and show off your eco-friendly packaging! For every order you make, we’ll plant trees for you in areas of need, and give you access to a badge to promote your eco-goodness to your customers. If you’d like to join, click below and we’ll get you everything you need to be a part of the team! 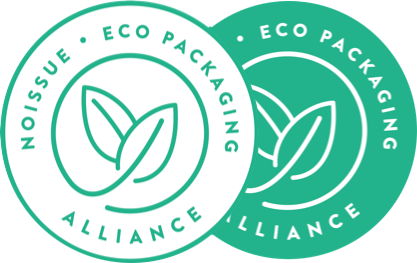 Add a Eco-Packaging Alliance sticker on your store front, whether its a physical store or online. NoIssue continually strives to be a leader in design, innovation, and sustainability. 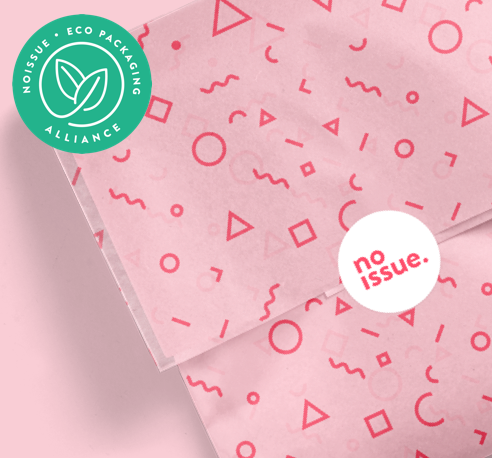 All our ink is soy-based and our tissue is completely acid free and FSC Certified, providing you with a premium packaging solution without harming the environment. -Soy ink is a kind of ink made from soybeans. As opposed to traditional petroleum-based ink, soy-based ink is more environmentally friendly, might provide more accurate colors, and makes it easier to recycle paper. -'FSC' stands for Forest Stewardship Council, an organization that works to promote the practice of sustainable forestry worldwide. 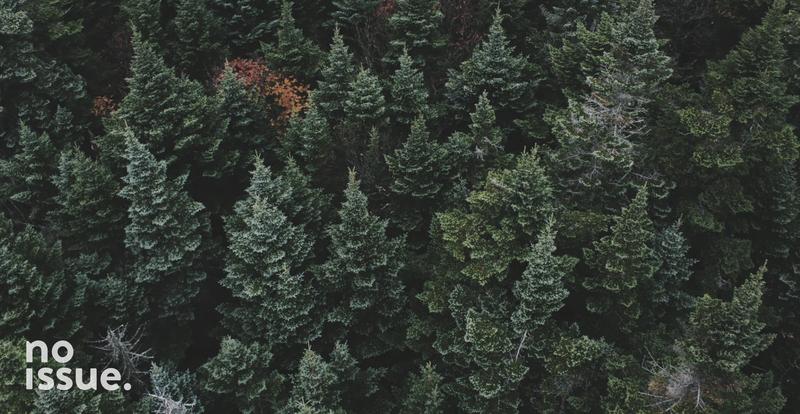 The Forest Stewardship Council ensures customers have the option to choose forest products like paper and wood that have been sourced in an environmentally-friendly, socially responsible and economically viable manner. -Acid-free paper is paper that is infused in water yields a neutral or basic pH (7 or slightly greater). It is also lignin- and sulfur-free. Being environmentally conscious is one of our core values and as such we hold ourselves accountable. It is 2019. It doesn’t matter if you’re a Fortune 500 company, or a boutique shop owner, we should all be striving to be eco-friendly. 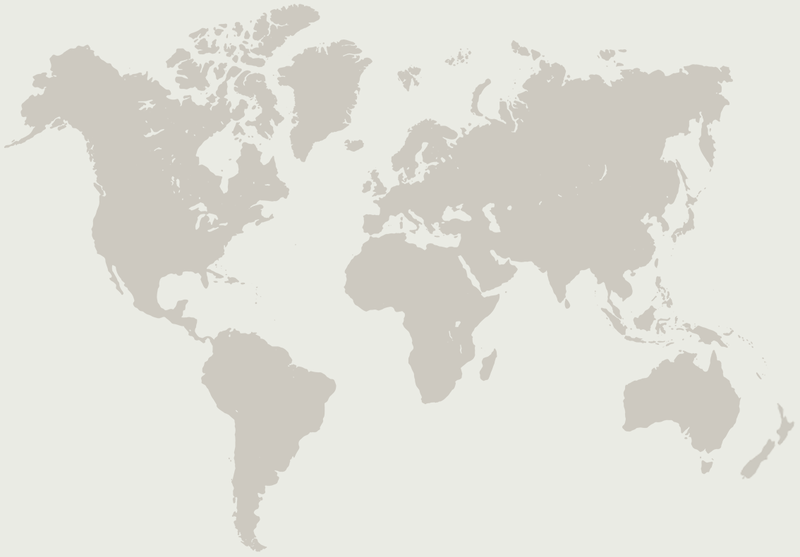 We always considered our little company to be a global company from day one. Get access to the best packaging delivered reliably to your facilities. Present your clients and products in a unique and creative way. 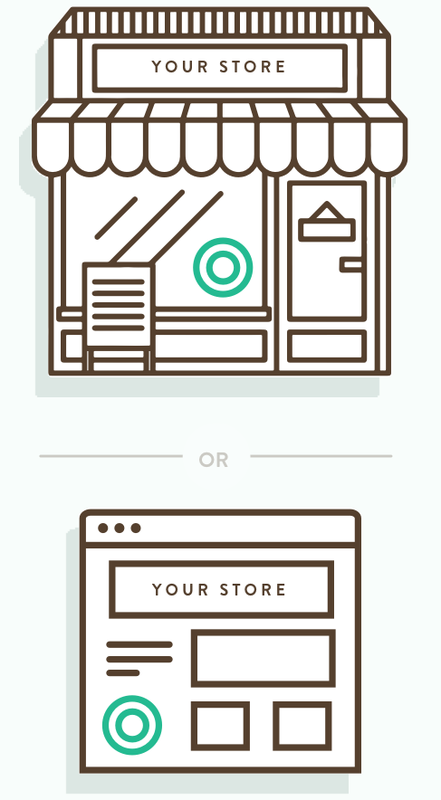 Add custom branded design to all of your ecommerce touchpoints. The perfect way to package your next crowdfunding project. 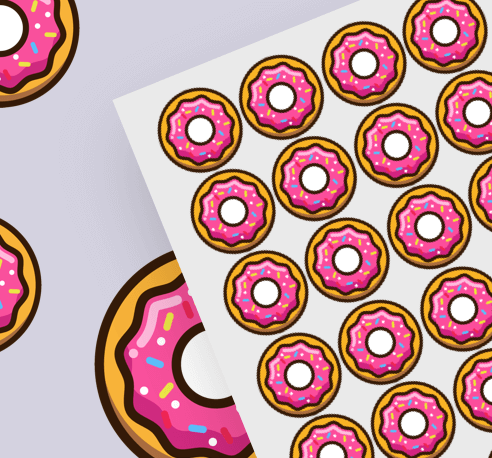 Keep your brand’s visual identity consistent whether it’s online or in store. Inject some brand personality into any promotion. Custom packaging for one time events and pop-up stores. The perfect compliment to every subscription service. Add another level of branding and personality to events and launches. 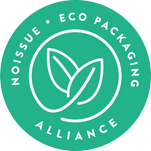 No matter your business, noissue offers partnership programs that provide access to fantastic packaging solutions and like minds.